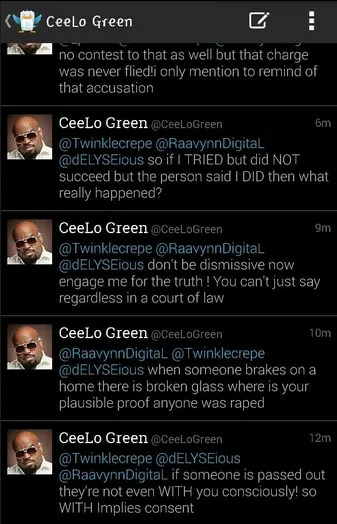 HUGE developments in the world of Cee Lo Green. You’ll recall that the former coach on “The Voice” was accused of sexual assault a few months ago after a female acquaintance claimed he slipped her an ecstasy pill in 2012. On August 29th, the “F*ck U” singer pleaded no contest to one felony count of furnishing ecstasy to the woman and was sentenced to serve probation and community service – but that’s when his REAL problems began. 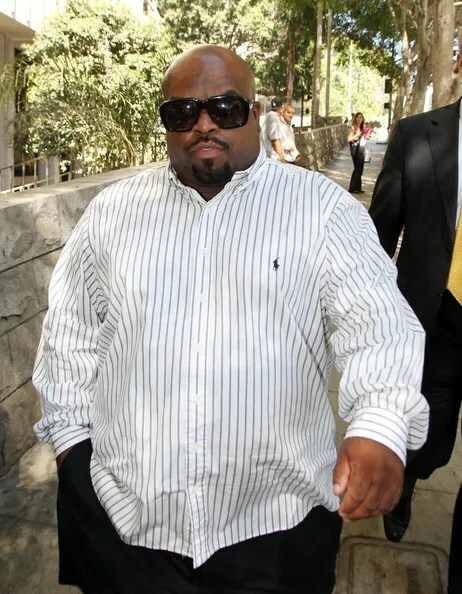 NEGATIVE react was swift and went all the way up the chain of command at TBS which “was” the home of his reality show “Cee Lo Green’s The Good Life.” After the backlash on social media, the network chose to CANCEL the show. Pharrell Williams and Wife Welcome Triplets!